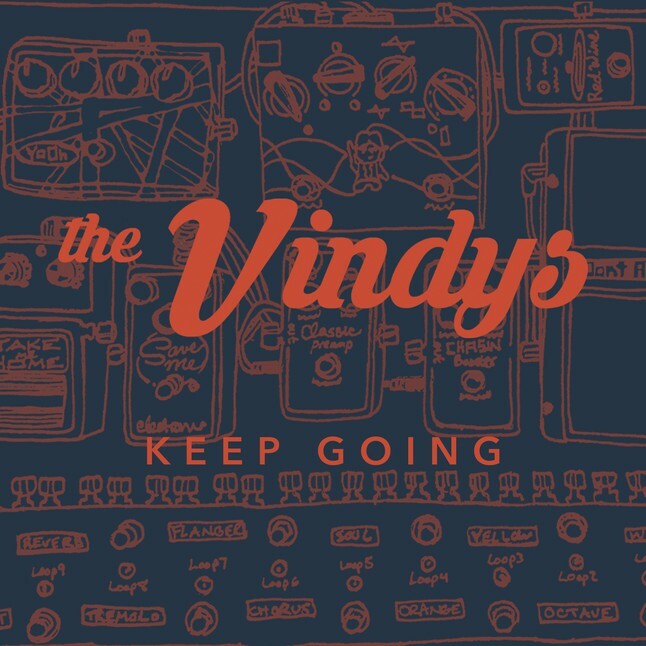 Since 2013, The Vindys have become one of the most sought after, premier bands in the Northeast Ohio area with their unique blend of pop, jazz, and rock. 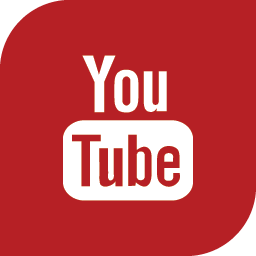 Through the incorporation of multiple genres into one cohesive sound, The Vindys have the ability to appeal to a wide audience. Their versatility and incomparable style is one of the many reasons why The Vindys are a rarity amongst other groups. Their professional sound, as well as alluring stage presence and magnetic charisma, is supported by the band’s background and expertise in music performance, education, and production. The Vindys have shared the stage with nationally recognized solo acts and groups such as Hunter Hayes, Marty Stuart, The Drive-By Truckers, Reeve Carney, The Clarks, Welshly Arms, and Judah & the Lion. Their single “Too Long” was named Number 2 on The Summit FM’s Top 33 Local Songs of 2017. Their album, Keep Going is available now!